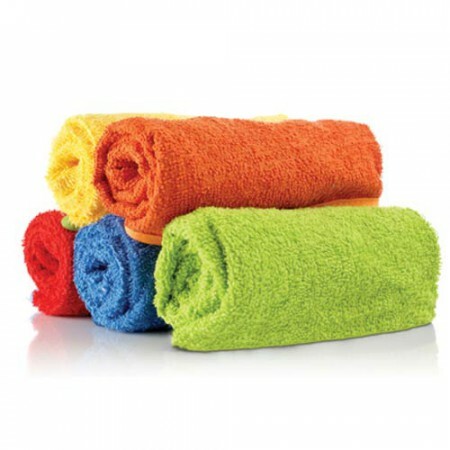 Choose from our branded and embroidered Corporate and Promotional Towels & Utility Pouch gifts from Steigens in Dubai. 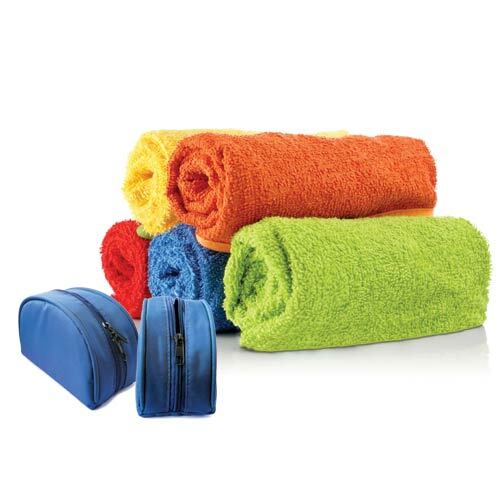 Our Towels and Utility Pouches are valuable Business & Corporate Gifts with a variety of sizes, colors, and designs. 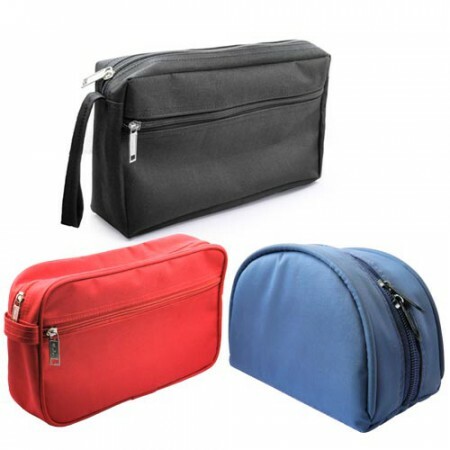 Utility Pouches are used to keep your contents organized and easy to find. 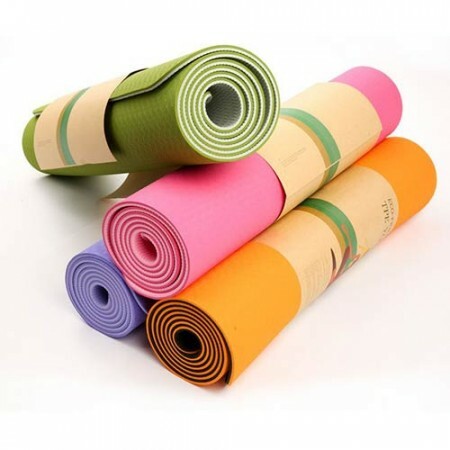 We have a wide range of Towels made from a combination of material such as velour, cotton, and terry cloth printed with your brand name or logo.